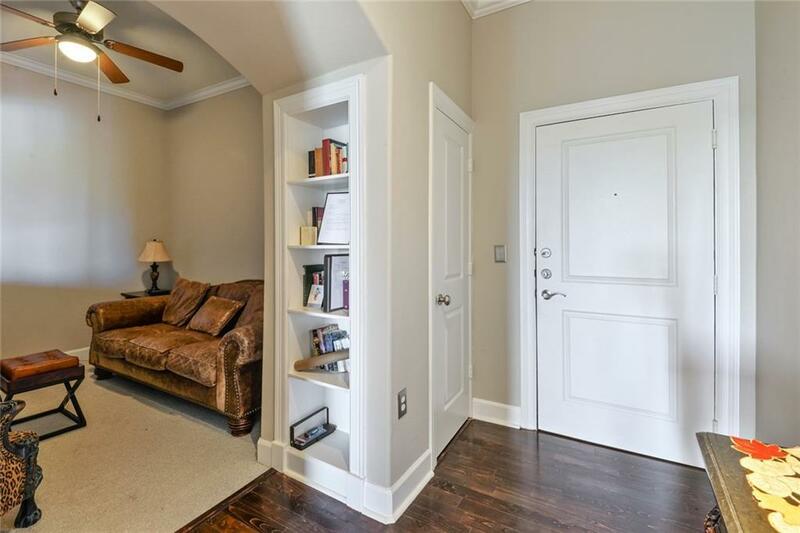 Beautiful light filled corner unit with fantastic views of Buckhead, King and Queen and more. 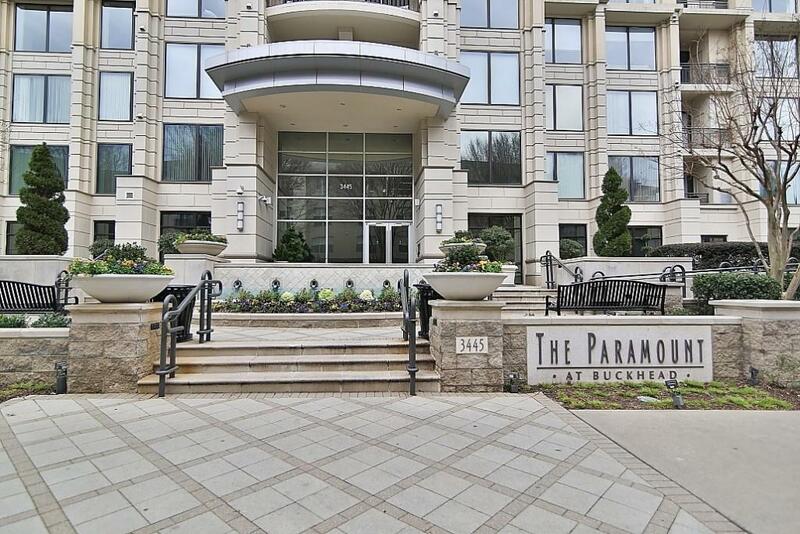 The largest and most sought after one bedroom one bath with den and built ins in the Five Star Paramount at Buckhead. 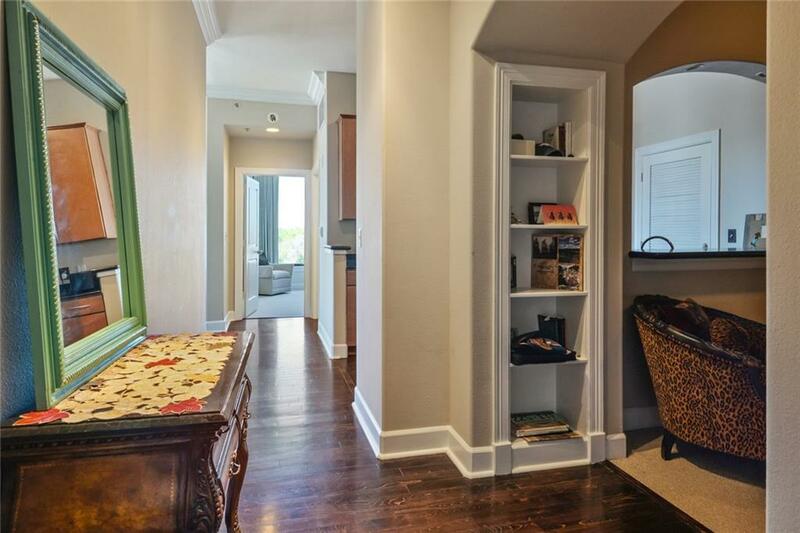 Oversize balcony, beautiful hardwood floors, remote controlled blinds and curtains, lg walk in closet, soaring 10 ft ceilings, 24 hour concierge, resort style pool, cabanas, grills, tennis, indoor and outdoor theater, business center, conference rooms and coffee bar. 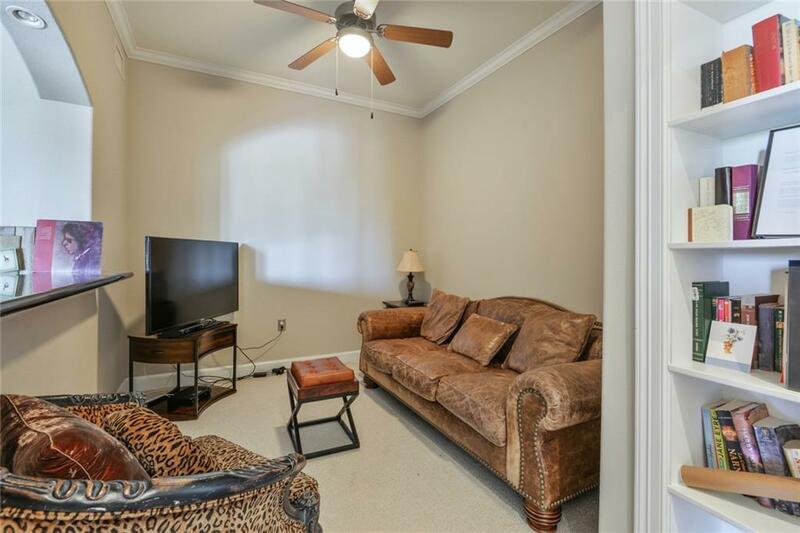 Close to MARTA, shopping, restaurants. Don't miss this great unit!